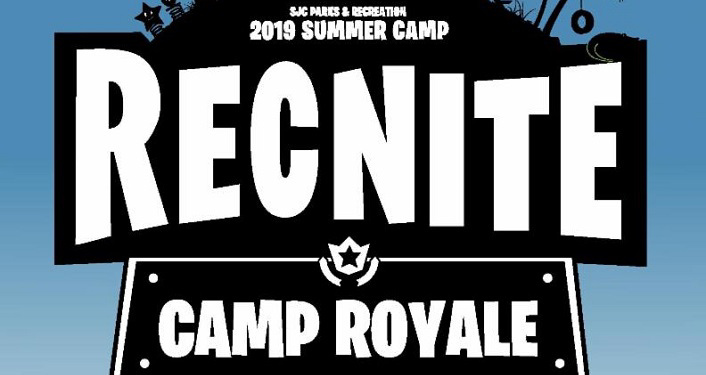 St. Johns County Parks & Rec 2019 Super Summer Camp Registration for Camp Royale will be March 5-16, 2019. There will be six camp locations staffed by experienced, motivated leaders from out community. 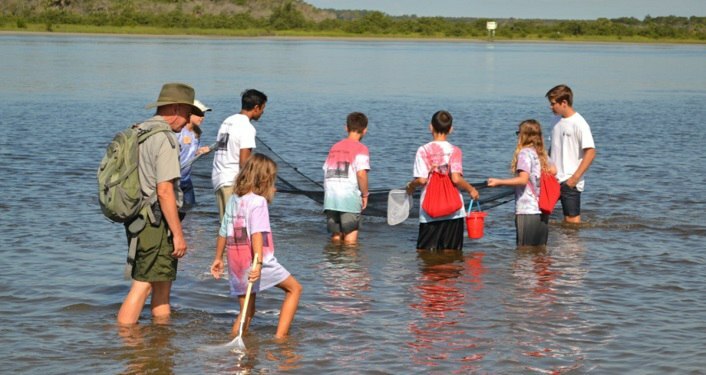 Camps include games, outdoor activities, swimming, field trips, missions, and more. Camps are for St. Johns County youth ages 5-12 (must complete kindergarten by start of camp). Tuition is $410 per child. Reduced rates: $305 / $205 per child (must qualify for reduced rate). For additional information, contact Brian James at 904-209-0365 or bjames@sjcfl.us or click on the event website link.